My first hex kit set me back a whopping $7 from Harbor Freight. 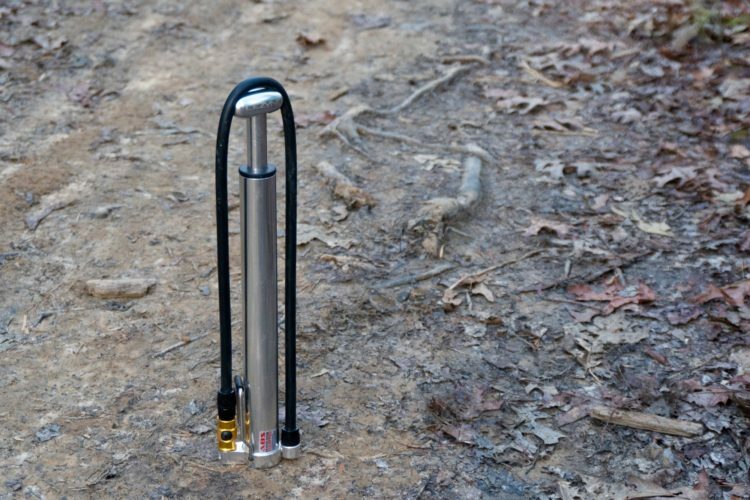 It was an integrated folding set with a plastic handle that assisted with most bike maintenance, whether at home or on the trail. When I gave into the notion to separate trail tools from home tools, I snagged a dedicated P-handle hex set from the local hardware store for $25. It wasn’t a “bike-specific” kit so I’d later add a couple Torx keys and some extra hexes. 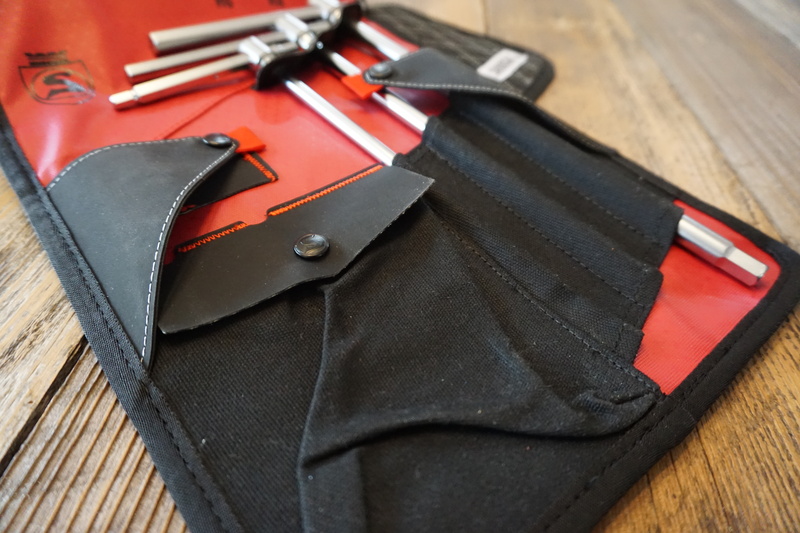 Still, it was a fraction of the price of the pro-level tool kit I’ve been using this summer — a one Silca Sliding T-Handle Folio for the retail price of $185! Rather than convincing you to purchase an über-expensive tool kit (I’m not), I hope to make the case that the T-Handle Folio is worth the $185 Silca is asking. Here are four reasons why. It’s not some old nylon stuff sack with a drawstring or one of those Thomson stem baggies you repurposed for your tired tools. The T-Handle Folio bag is a waxed duck canvas quilted with reflective stitching in a diamond knurled pattern. Opening the case reveals a durable Hypalon rubber backing and a series of grommets and sheaths for organizing and protecting your pro-level tools. The carry-all includes two loops for securing longer tools and a pocket for the miscellaneous. When closed, a handle makes for convenient transport and the case’s binding supports draping it over a horizontal edge like a bike stand, top tube, or car door. Gear bags are handy and add value, especially to high quality gear. A GoPro camera case runs about $30-40. 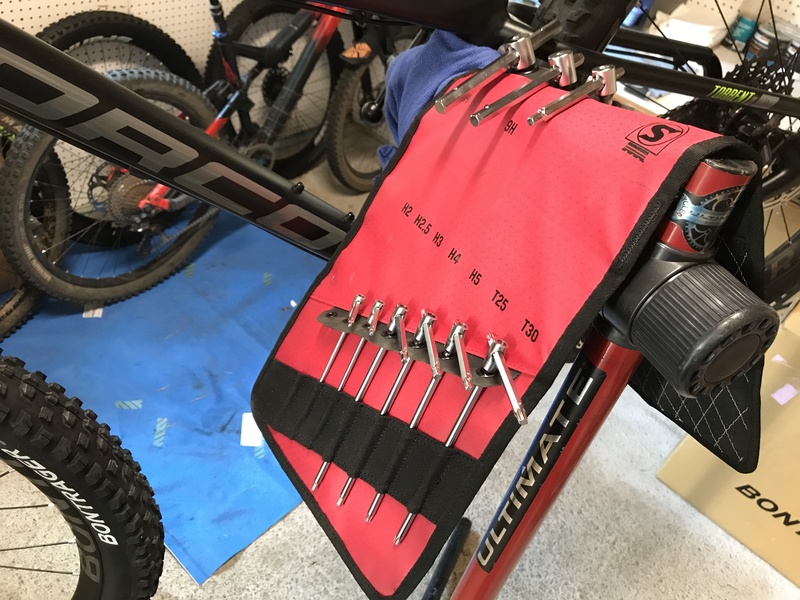 The Silca Folio has ten wrenches, to be exact, yet other bike industry tool kits can be had for much cheaper. 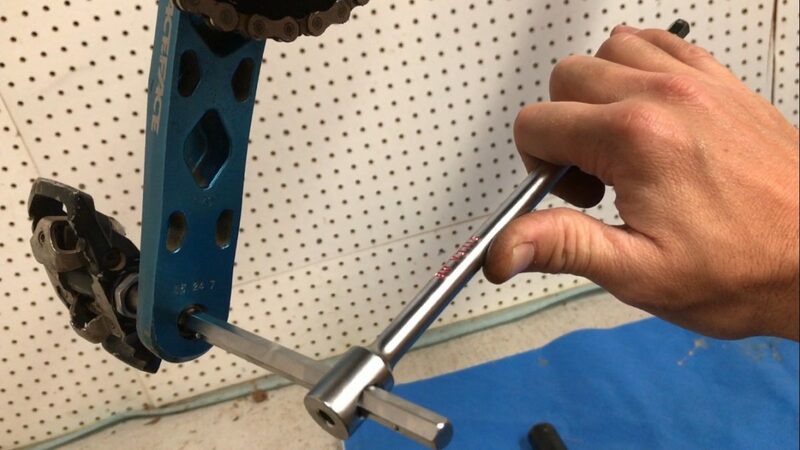 Never mind Harbor Freight, Ace Hardware, or Billy Bob’s Surplus Supply; it’s time to put on your big girl pants and get some quality tools for your quality bike. Let’s breakdown some pricing below. 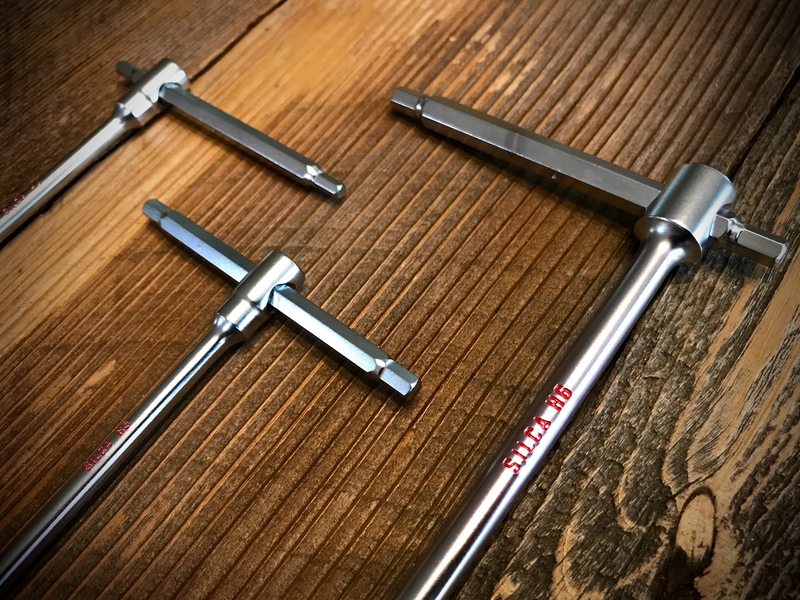 Each wrench takes on three configurations. 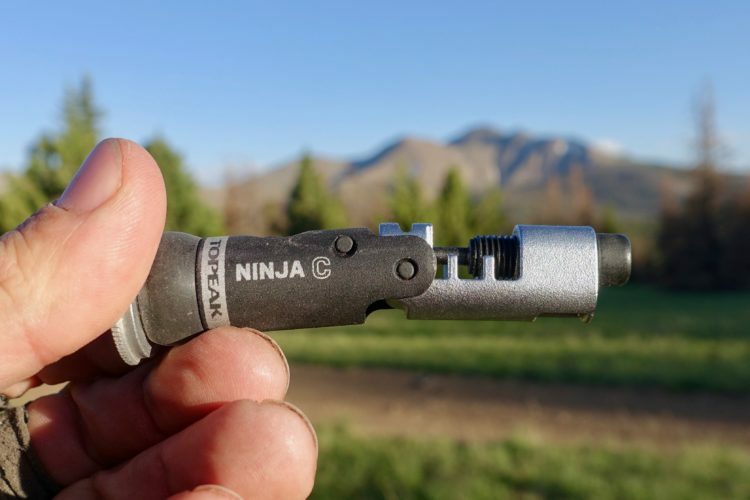 From this simple analysis, we learn that tool kit prices increase based on three features: (a) the number of tools, (b) complexity of the handle (stubby < L-handle < P-handle < T-handle), and (c) adding Torx to hex sets. 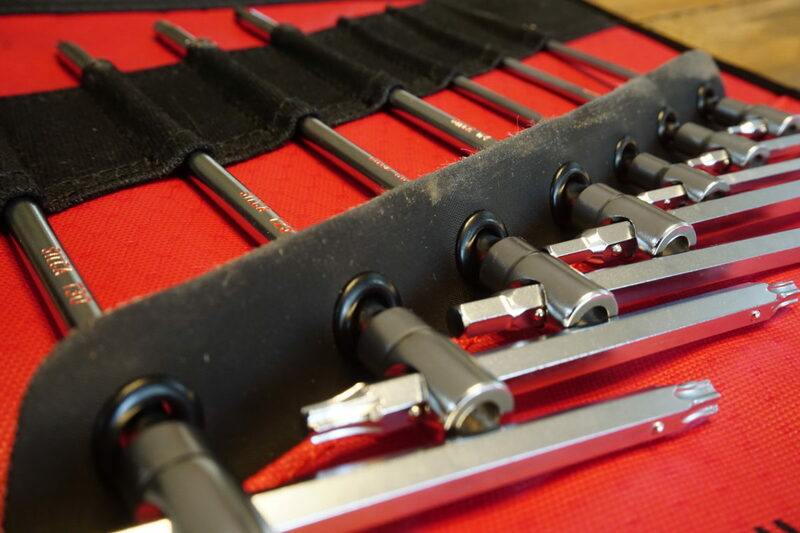 All things being equal, a 10-piece T-Handle set with a mix of hex and Torx keys would be more than appropriately priced at about $80-100 (about $8-10 per T-handle tool). Aside from price, fixed L, P, and T-handle tools each have their respective pros and cons. 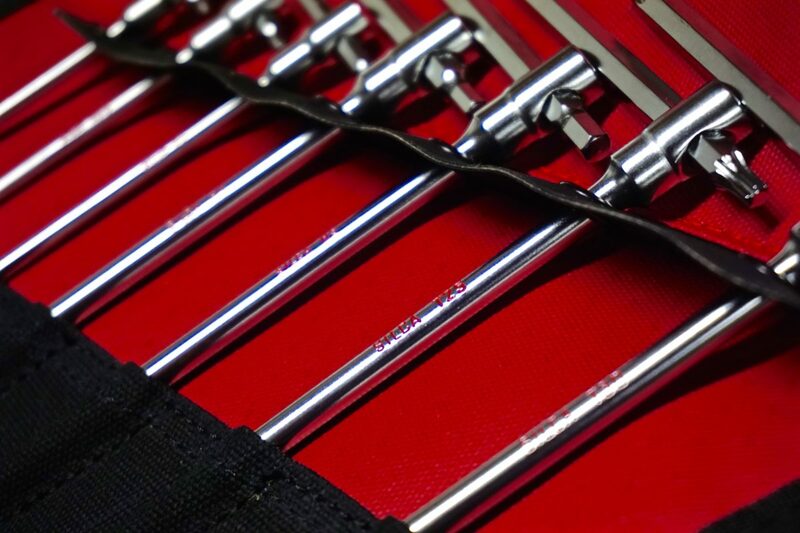 While L-shaped hex keys reach tight spots with adequate leverage, they become uncomfortable after a while and are poorly weighted for fast spinning. T-handles, on the other hand, are beautifully balanced to spin quickly while offering decent leverage for many tasks. With a grip at the bend of an L-shaped tool, the P-handle attempts to strike the balance between L and T-handles. All shapes are adequate, but not perfect for every task. The Silca T-Handle Folio is two sets of tools in one. The cross member of a Silca T-Handle wrench slides within the main body’s eyelet to become both a T and L-shaped tool. 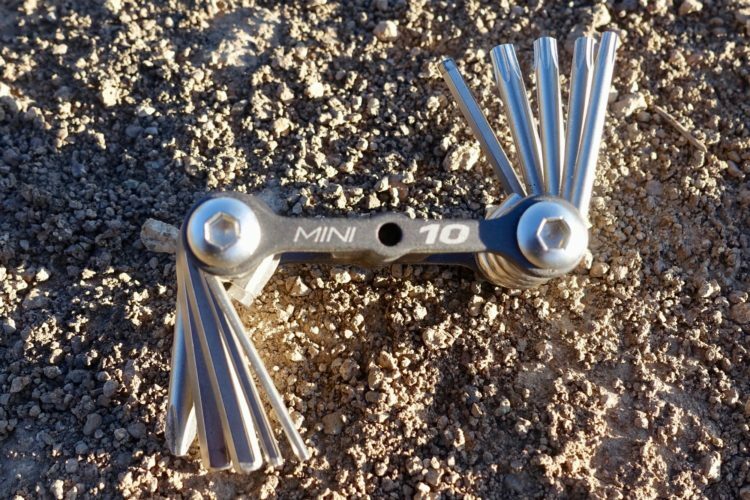 With two end stops and a center detent, each tool takes on three positions and locks in the T configuration. This allows users to customize the tool’s shape based on the job at hand and reap the advantages of the L and T-handle, in one. 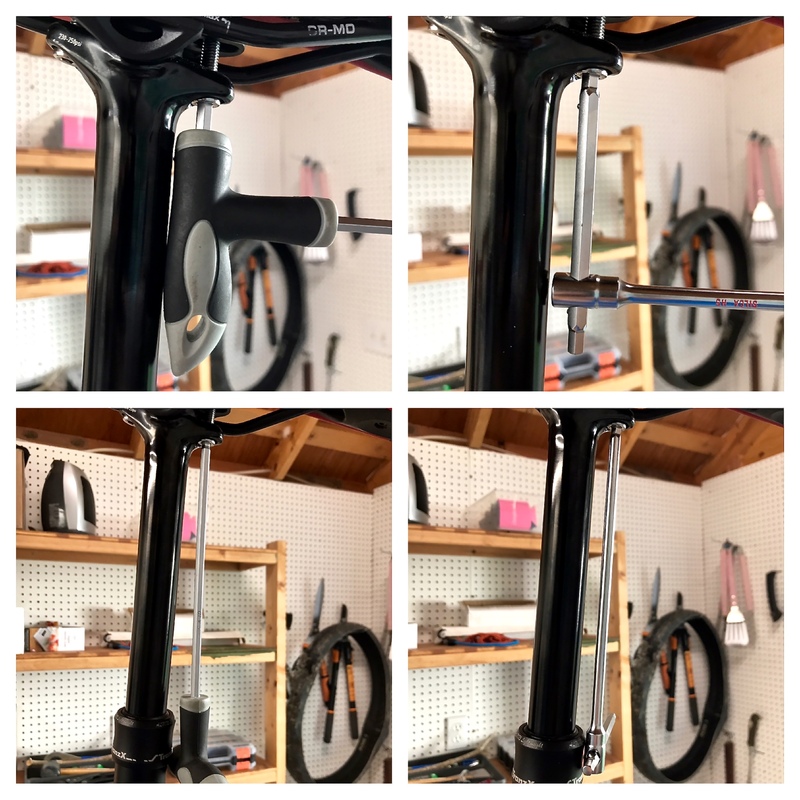 Starting bolts with the long arm T-handle is much easier than fumbling with an L or fighting the bulky grips on a P-shape. Once engaged, you can find better leverage and get up to torque by sliding back to L and using the short arm. Granted, a fixed L or P-handle can accomplish the same goal, but the T is key! What’s more, each end of the short arm is tooled for use versus many Ts that serve as no more than a handle. The Silca 5mm clears this tight spot and, with a sliding arm, never leaves the bolt head. 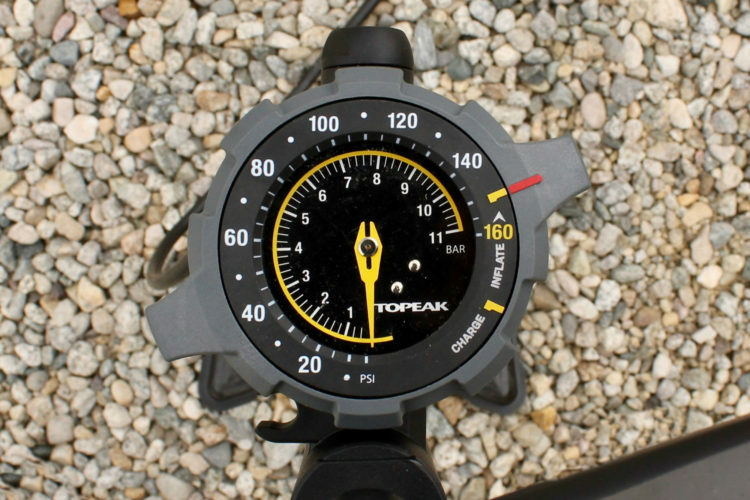 The slider also comes in handy when working in flush spots, like brake caliper bolts that align with the seatstay. Instead of half a turn before the short arm comes in contact with the stay (pictured above), the Silca arm slides out to clear an obstruction so the long end never leaves the bolt. Fewer contacts with a bolt head means less risk of rounding them out. Top: While comfortable, the P-handle can be too bulky. Bottom: Again, a bulky P forces the fit at an angle versus a straight shot for the Silca. 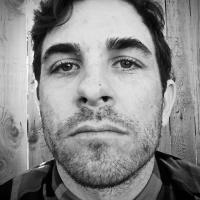 So, how do you put a price on the sliding member? Beta Tools of Italy makes a quality, T-handle sliding hex set (Beta 951) for $137, but it has only six wrenches (none of which are Torx) and no organizer bag. Where Silca might run into stiff competition is with Pedro’s 10-piece sliding hex and Torx set for $135. The Pedro’s bundle ditches the 10mm hex for a Torx10, but the organizer doesn’t appear to match the quality or convenience of the Silca case. More importantly, the Pedro’s tool tips are machined, which doesn’t create as strong a surface as forging. T-handle is best for low-torque, fast spinning. The main body and cross member, including each hex and Torx ends, are made of forged steel. The added effort to forge the shape means a harder, sharper, and more precise tool that wears longer than those that are welded or extruded. A steel construction of this caliber also contributes to a higher price. 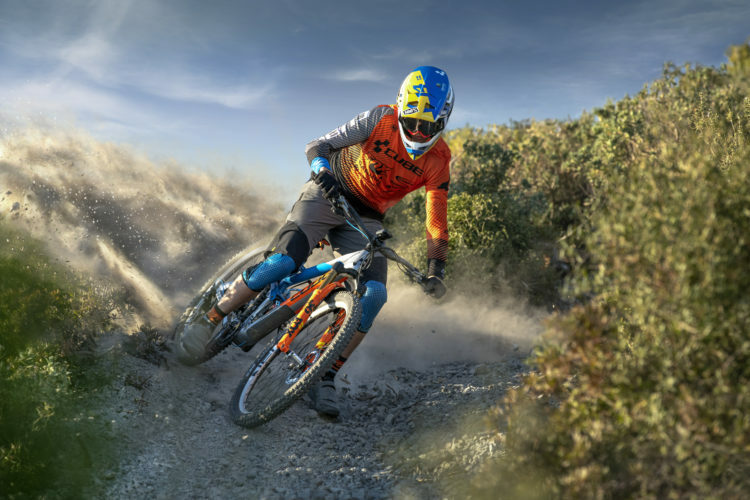 Tight tolerance on every bike component is imperative. 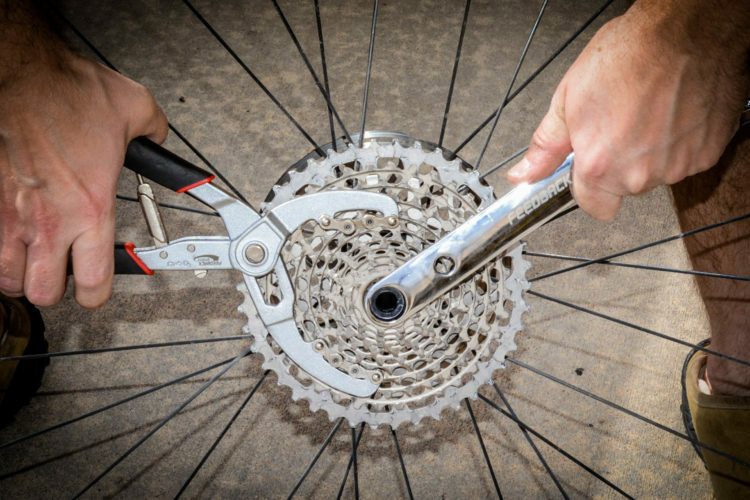 A throttling grip, squeaky bottom bracket, sloppy chain, rubbing rotor… just one of these is enough to make you go mad. 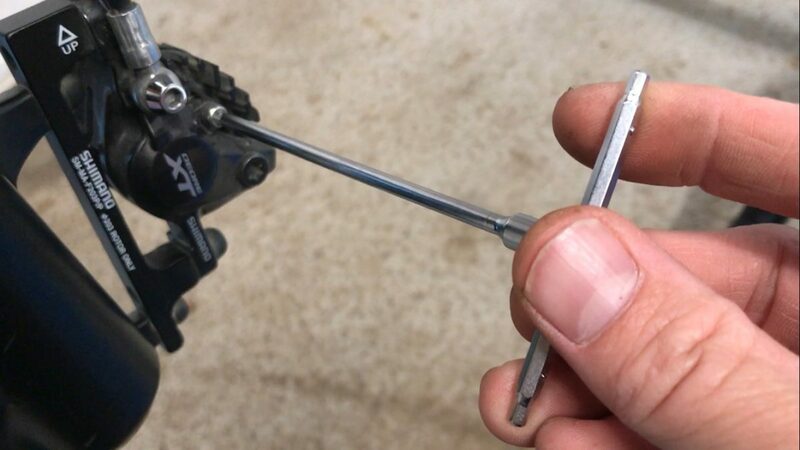 Tool tolerance is no different. Interestingly, it seems no two tools are the same. 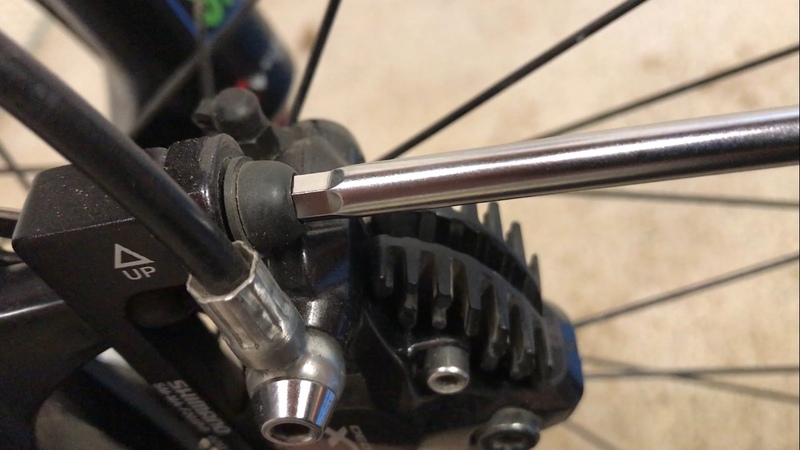 David Rome, of Bike Radar, performed a simple analysis of various 5mm hex keys from different manufacturers and found up to a .06mm difference in actual measurements. 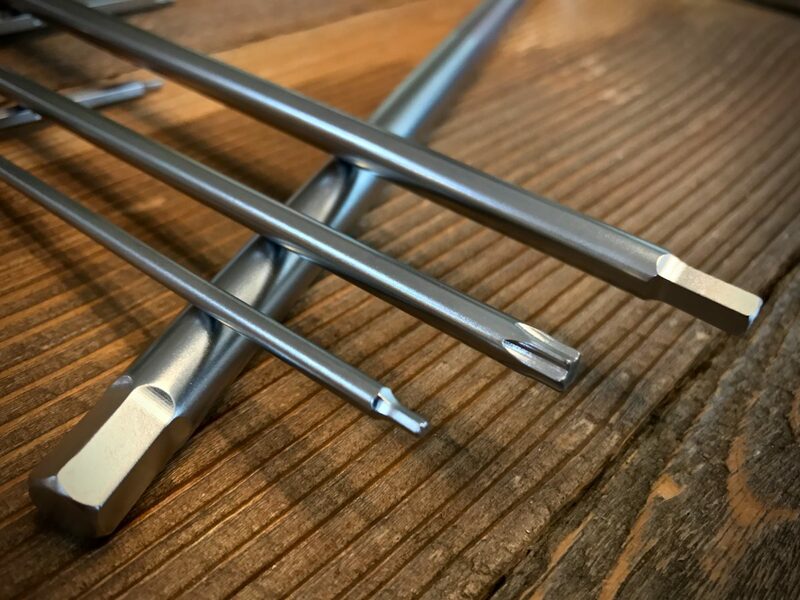 Bolts are oversized to accept the tool for which they were designed so you need a tool as close to the stated size as possible. 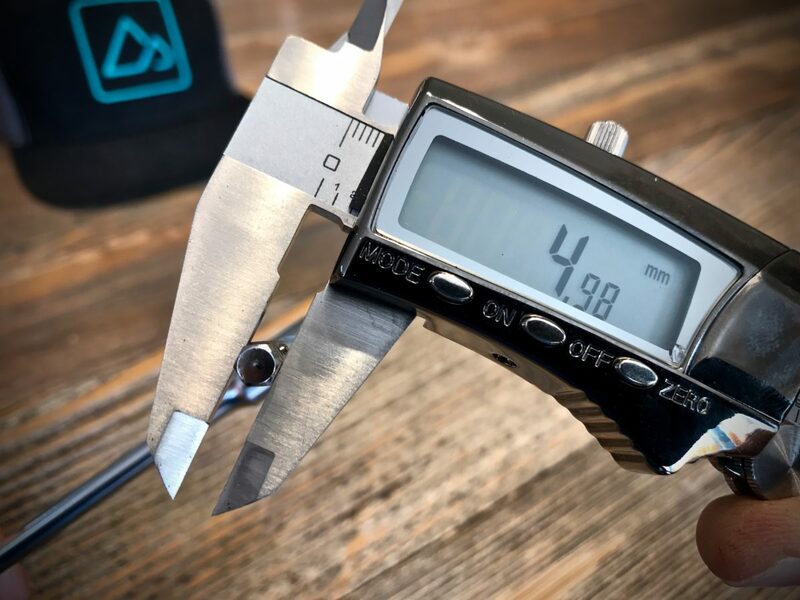 Using a digital caliper I found no more than a .02mm difference across the board. Again, tight tolerances and quality craftsmanship justify a higher price. While I’ve made a fairly strong case for the price, the Silca Folio isn’t perfect. That said, the only strikes against it are greatly outweighed by Reasons 1, 2, 3, and 4 (see above). The grommet and sheath combo do well to organize and protect, but the tools will slip out if not lifted upright by the handle. In the L configuration, the top cross member is only stopped — not locked like in the T shape — and will slide through the main body eyelet if you get all ham-fisted. Just like riding, heavy feet, light hands! 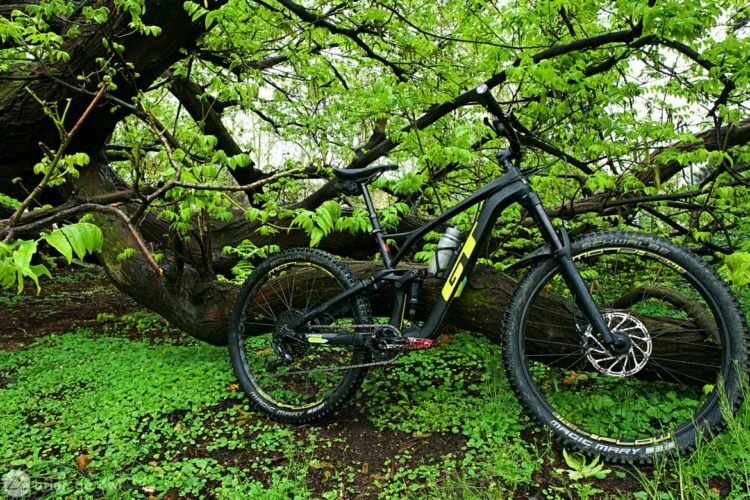 Silca 8mm is optimized for the most leverage with little overhang for those stubborn pedals. The Silca Folio are special tools and perhaps they’re more than you need or can afford. 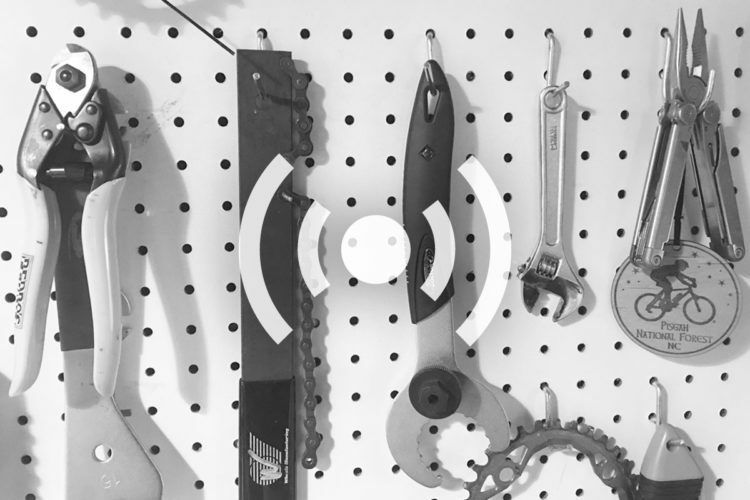 That said, consider the shelf life of lower quality tools against how much wrenching you do. 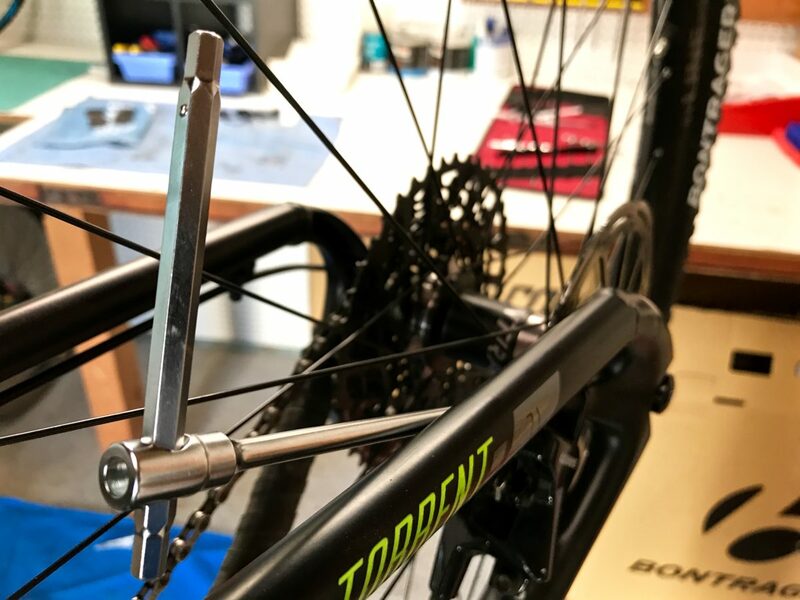 Any experienced biker will tell you that at the very least you need a set of hex keys, as that takes care of the majority of maintenance. I’m not saying you should pay $185 for any tool set, but if you’re looking for one of the most versatile sets built to last, the Sliding T-Handle Folio is worth every pretty penny. 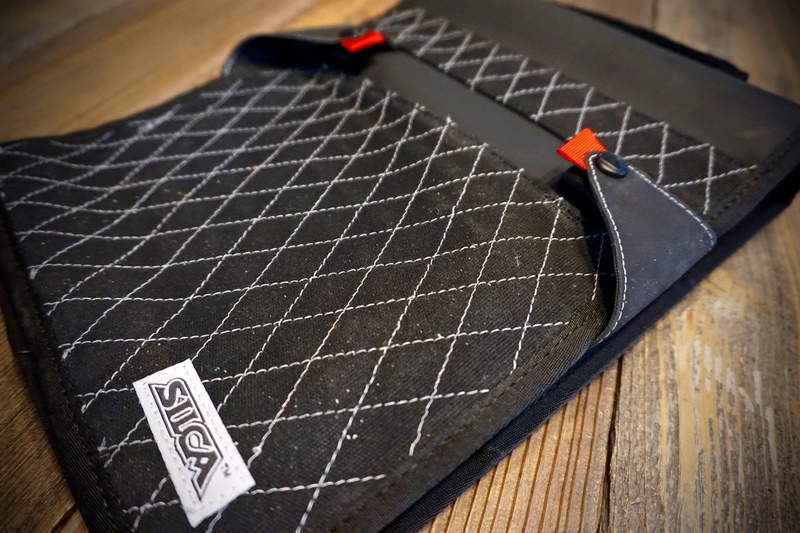 Thanks to Silca for providing the T-Handle Folio for review.